Cape Town has many beautiful areas and Constantia is one of the oldest wine producing regions in Africa with incredible views, wine estates and the Constantiaberg Mountain. 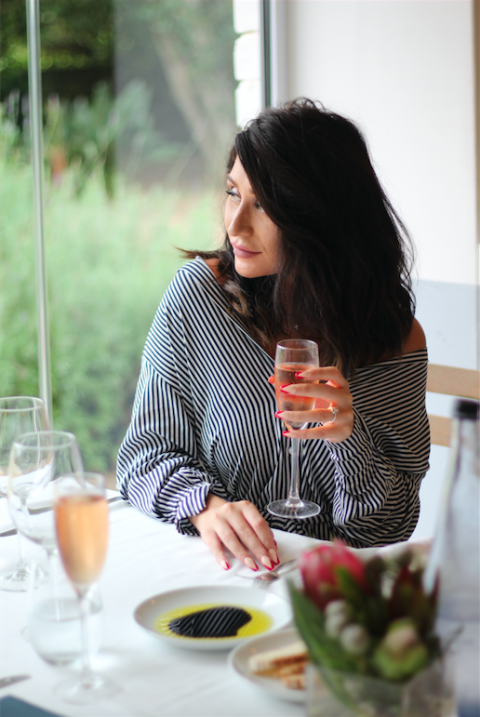 Harbour House Restaurant is situated in the picturesque area of Constantia Nek and we spent a typical Cape Town Saturday, enjoying amazing local wine and high quality cuisine in this stylish space. 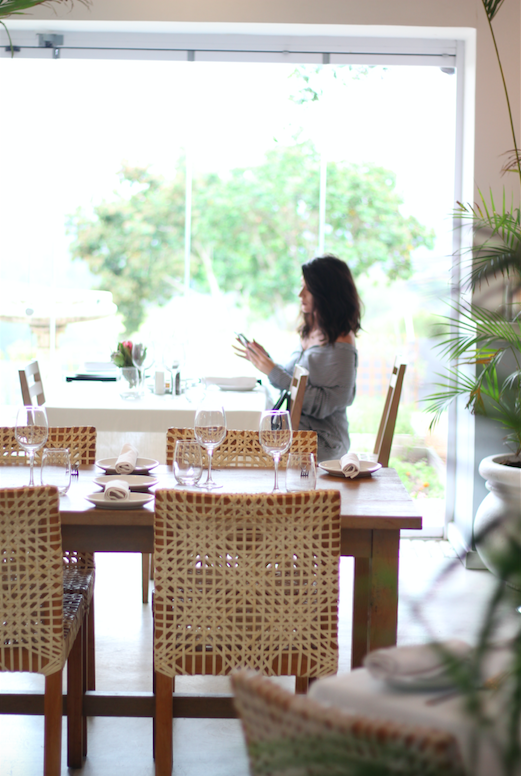 The interior is simple, understated and true to it's original heritage with "riempie" chairs, proteas on the table and big windows to appreciate the beautiful views. 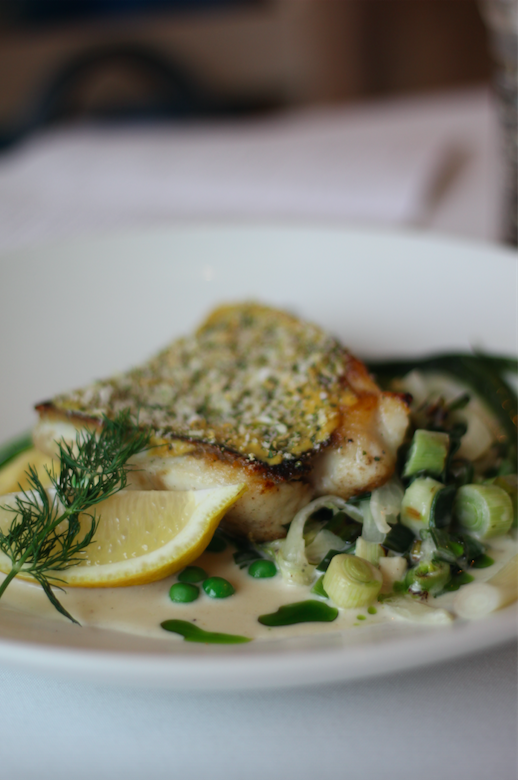 Harbour House is known for their fresh, local ingredients and a great variety of high quality seafood with daily specials and signature dishes. 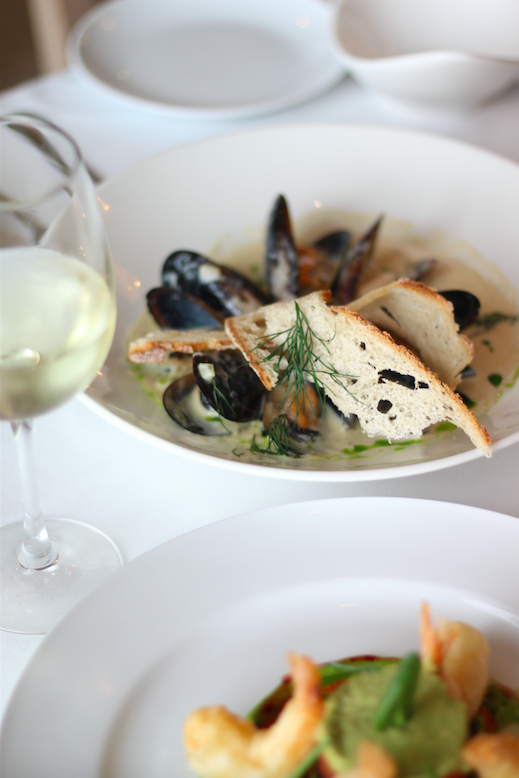 West Coast Mussels ,steamed in white wine, garlic, onion, garden thyme, cream and toasted ciabatta. 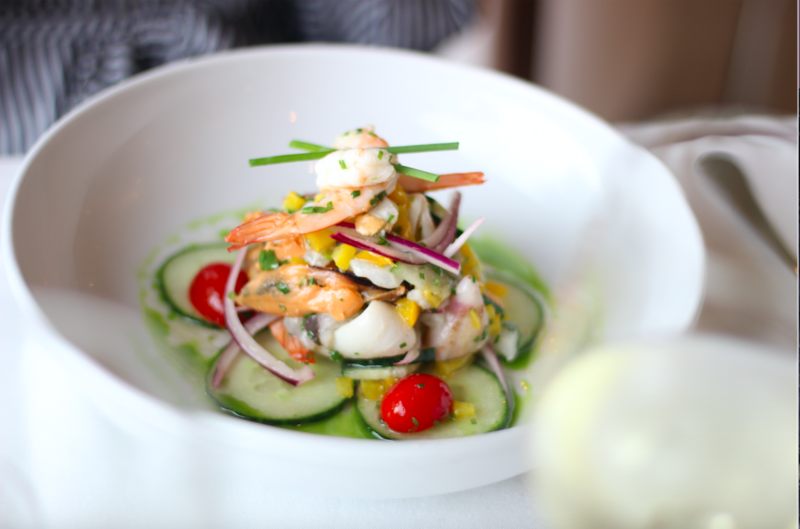 Marinated Seafood Ceviche- A light salad of fresh fish, prawns, calamari and mussels, dressed with lime and coriander, bella rosa tomatoes, roast peppers, cucumber and red onion. Highly recommended! 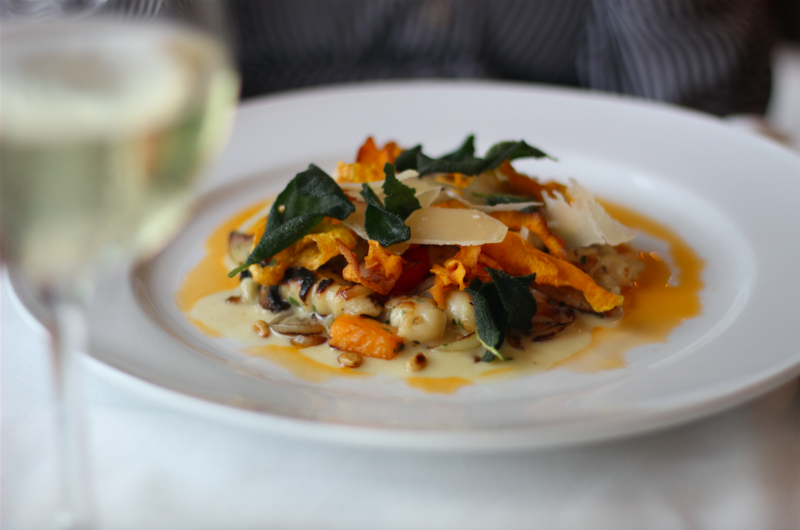 Potato and Parmesan Gnocchi with grilled artichokes, mushrooms, pine nuts, sage and a truffle parmesan sauce with roast butternut. 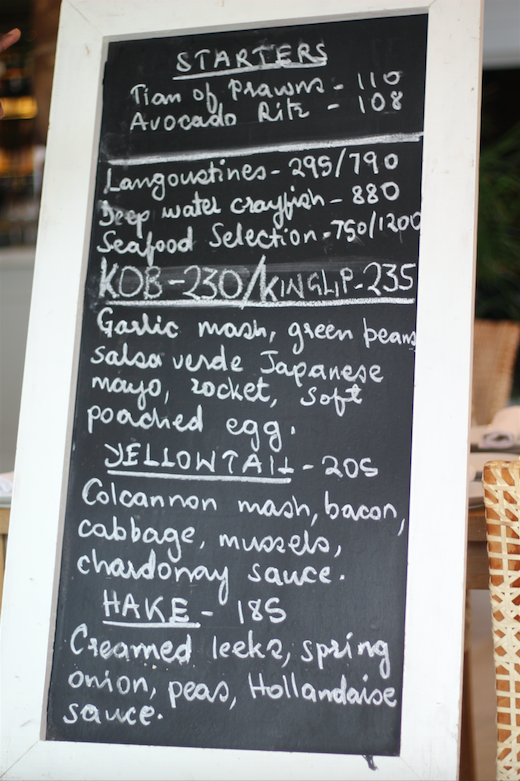 Kob with creamed leeks, spring onions, peas and Hollandaise sauce. 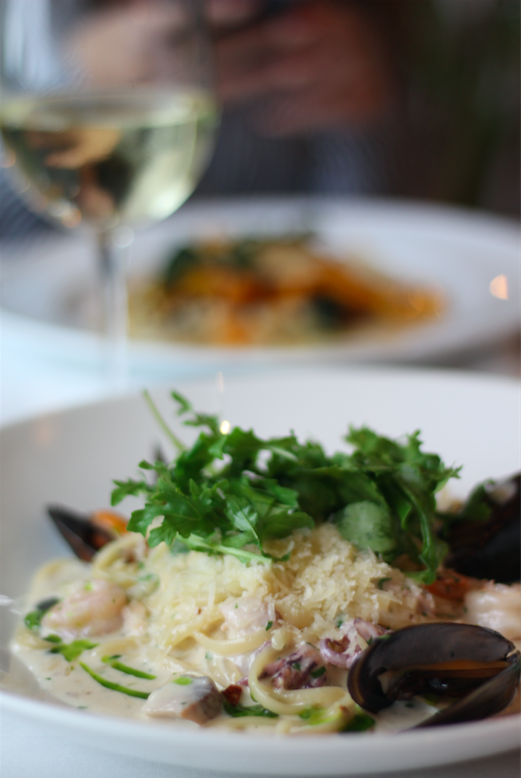 Seafood Pasta with a selection of seafood, calamari, mussels, prawns and line fish in a creamy parmesan sauce. 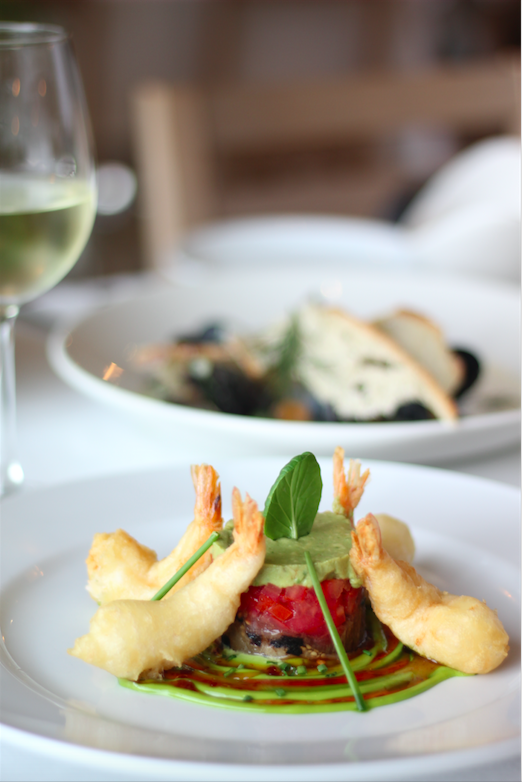 Harbour House Constantia Nek offers exceptional food, service and an overall dining experience. 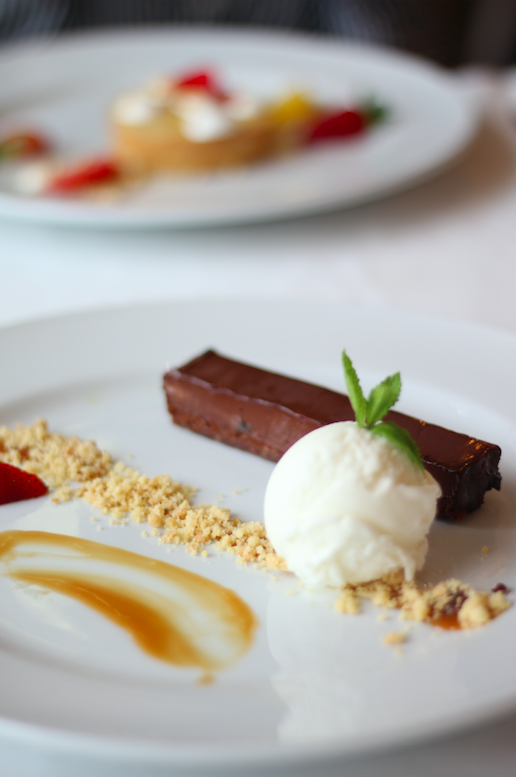 Thank you to General Manager, Jurgen for the great food recommendations and to Avron, Brian and Enock for making it a memorable meal! 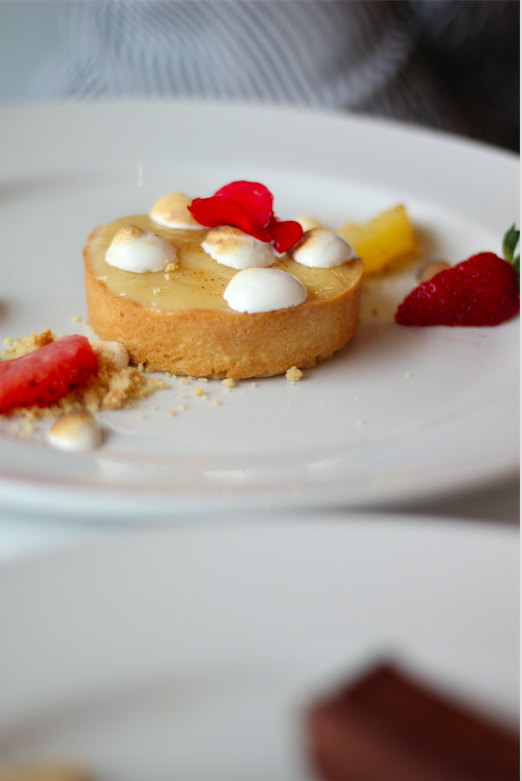 To see more on our food experience, watch the video HERE. 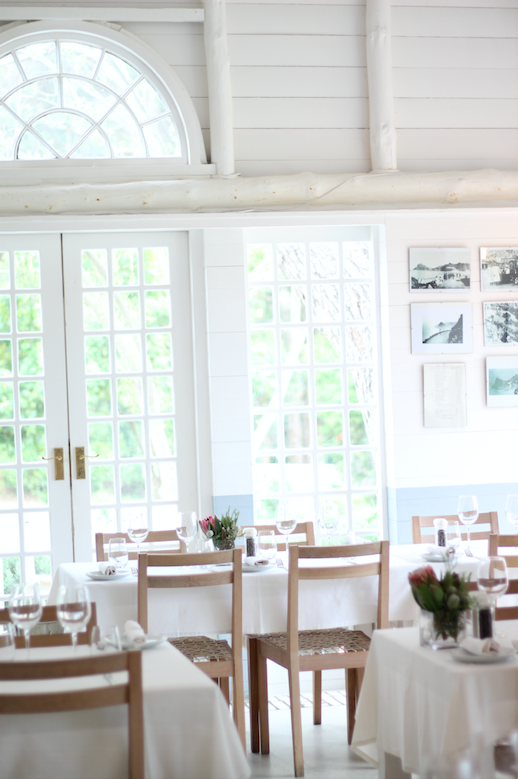 No comments yet on Food Review: Harbour House Constantia Nek .